Clean, simple, usable & beautiful web design and front-end works I’ve worked on. 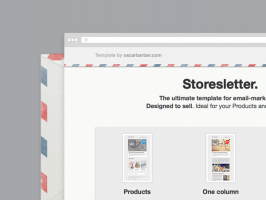 Landing page for Storesletter HTML emails template. Demos & features.